From quick roof, gutter and downpipe repairs to full roof restorations. We can do it all. Need your gutters repaired or replaced after heavy rain? First of all, Choice Roof Restoration Ipswich is a family owned and operated business. There is no residential or commercial roof we cannot handle. 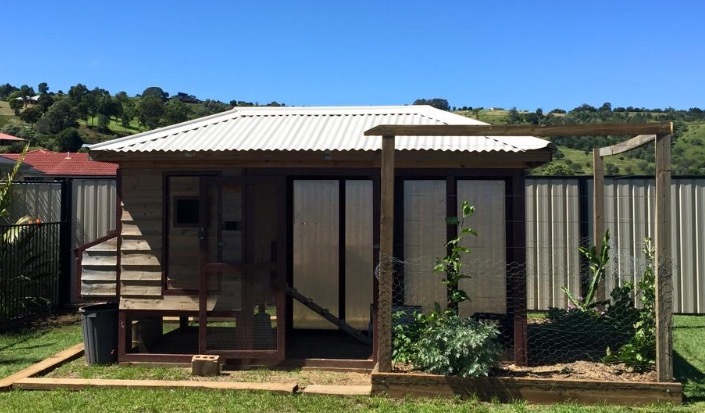 Along with top quality material, we specialise in all roof types and are so sure about the quality of work that we will not charge you until you are 100% satisfied with it. Meanwhile, our highly trained and qualified team are committed to providing roof services quickly and to a high standard of roof restoration work. We stand behind the quality of our work and provide a 10-year warranty on workmanship, materials and against leaks. In fact, our guarantee means something. You can call us for maintenance or touch-ups. Our roof restoration Ipswich team is fully committed to any Roof repair work across Ipswich. Respect, communication, punctual response to questions, going the extra mile to make sure the whole experience runs as smoothly as possible. As a result, happy customers! We are here to help! Ask us about No Interest finance options on roof restorations and repairs Ipswich. Surprisingly easy and simple. Always the keys of a good roof are longevity, being practical, prices, looks, easy maintenance and installation. At Choice Roof Restoration, we believe every property has a different requirement while it is been fixing. However, mainly it is skilled workmanship is the key t the end. So we only deliver the best in quality materials and tailor roof replacement service for your roof unlike others we are specialised in skilled roof replacement work. 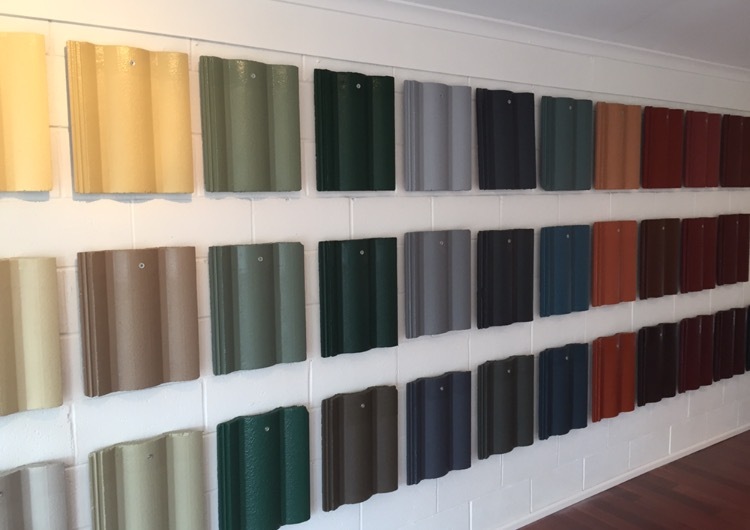 Without a doubt, quality is guaranteed at Choice Roof Restoration Ipswich. 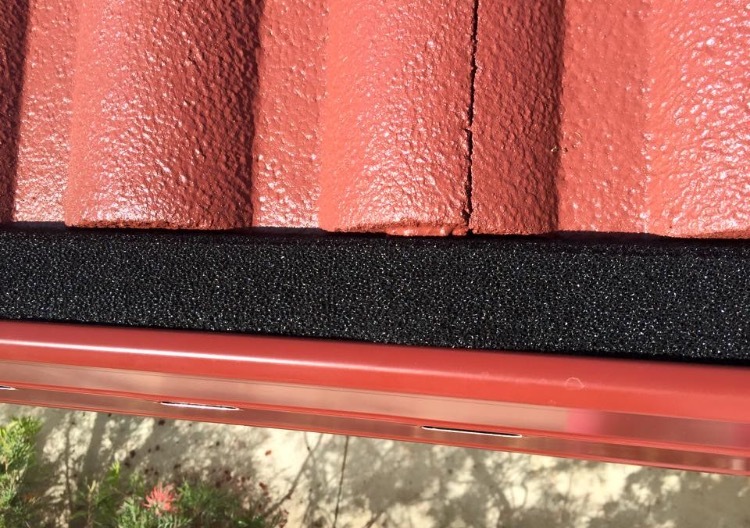 Do you need to protect and upgrade your roof to waterproof one like a brand new roof? In order to have no drama roof, we do it right for the first time. 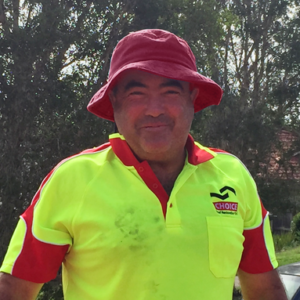 We are skilled roofers in Ipswich and we have been around for over 2 decades. We love to help you with your roof issues in a professional way. Besides we are known as a trustworthy roofer that is why we dealt with big national buildings such as the Ipswich Police office and so on. 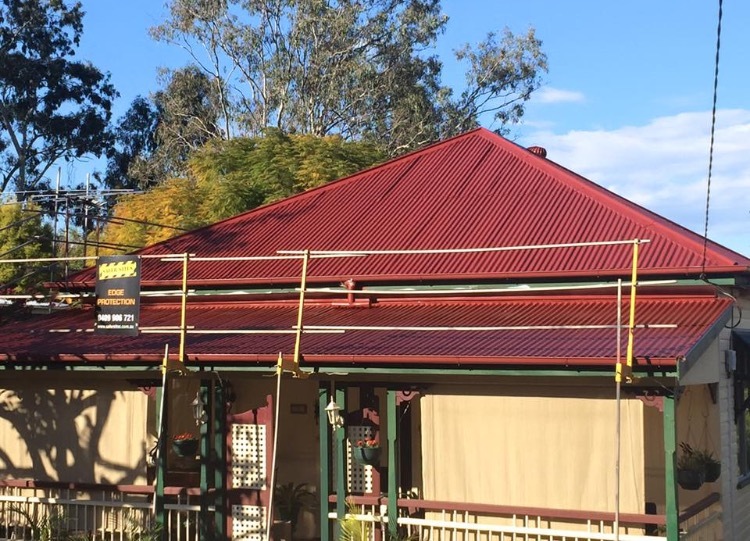 If you are looking at the best workmanship in Ipswich, you are at the right place with Choice Roof Restoration. Roof Restoration is a complicated project for the property for that reason, we only use high-quality roof material in Ipswich similar to our workmanship we only use the best as always. Absolutely fully trained and insured too. 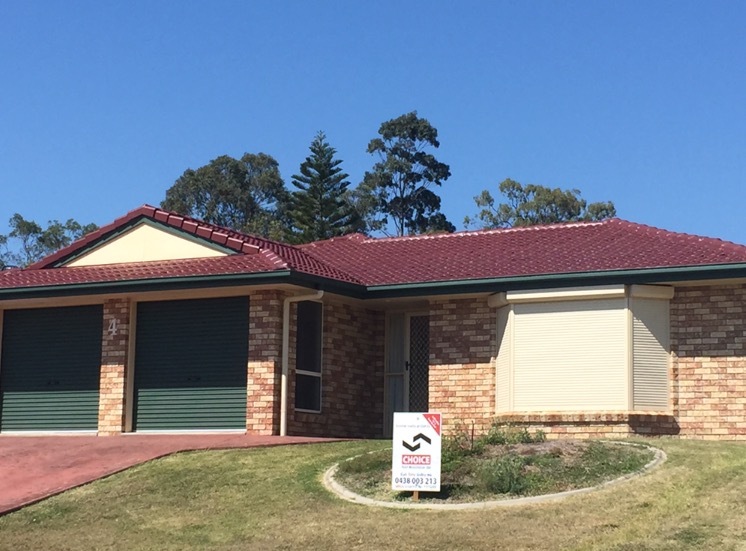 Our experienced roofer Ipswich team love to achieve your expectation on the roof on scheduled. We inspect your roof and understand your situation and needs so that we can restore your roof at the perfect fit with long last guarantee. Are you finding yourself spending too much time and energy to repair gutters and downpipes? As an expert, to start with you will need an experienced gutters and downpipes guru. Then it is time to look for a long term way to end these damaged gutters and downpipes. In summary, good understanding of your roof and the property help to fix or build your downpipes and gutters. Of course, Gutters and downpipes should not cost you a fortune. During this, we have a variety of gutters options to choose from for your needs. Last at Choice Roof Restoration, we only use high-quality gutters that last you in Ipswich climate. We provide 24/7 roof repairs service across Ipswich. Plus, we are local in Ipswich. Do not waste your time and do not damage your belongings in this rainy summertime in Ipswich. 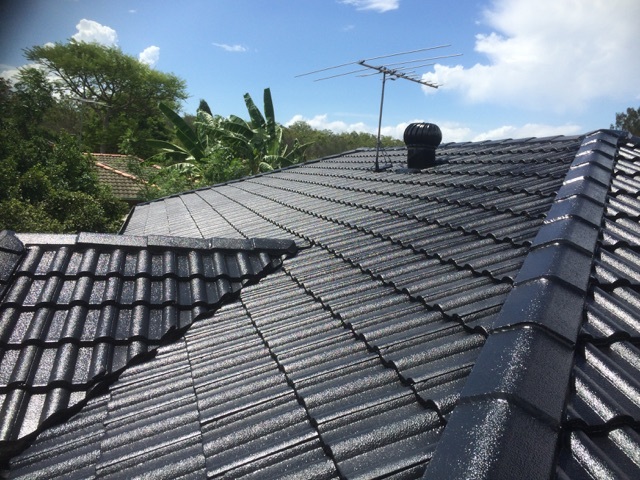 We are independent roof expert, experienced with all the different types and cases roof repair technologies, you can trust us on practical advice and the right solution for your roof. This is the reason, why at Choice Roof Restorations we get so many happy clients. There are so many other reasons to choose us compared to other roofers in the market. We want to say “Thank You” for your prompt reply to our enquiry. We are happy with the finished product. The roof looks great. Your employees were friendly and competent. We are happy to recommend your company to our friends. We wish you well for the future. Thank you for the excellent job you moreover your staff have done restoring my roof. Before it looked so ugly with mold and faded paint on it after your worker had cleaned and painted it looks like a new roof. What a great improvement on the house, when I come down the street instead of looking at a dull and unpainted roof it looks like the best roof in the street. Thank you very much to all involved, job well done. 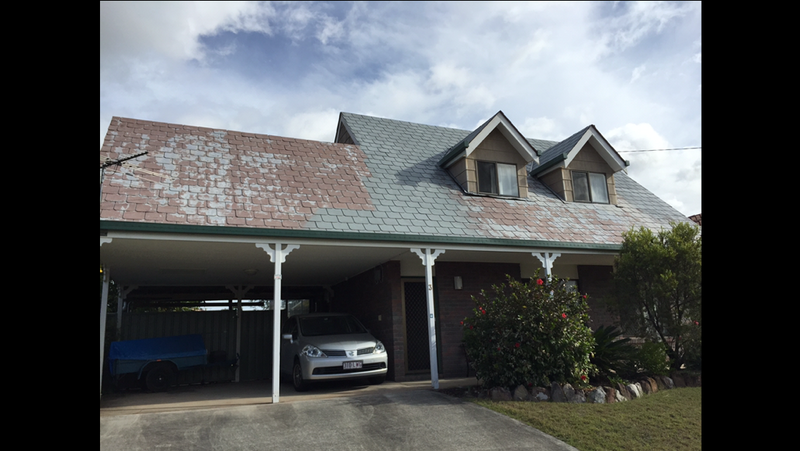 Thanks to Ipswich Choice Roof Restoration QLD Team, for restoring our old, dirty tiled roof this week. It looks fantastic now. A sixty plus-year-old can still have a great life. ! We just wanted to thank you for the wonderful job that you have done on our roof. We are very good with it. 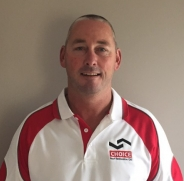 Choice Roof Restoration Ipswich QLD, extended their service to just more than roof restoration and provided additional advice on managing stormwater affecting the property. We enjoy the updated and modern look of our roof and can relax in knowing that we don’t have to come home to a flooded kitchen or patio again. The finished product was amazing to say the least and I still get comments from my neighbours about how good it looks. Again thanks to the both of you for the great service you gave me, along with the highly qualified tradesman who done an excellent job. Please use me as a referral at any time and feel free to send potential clients to my home for a visual. Our Roof Contractors share the knowledge and experiences with you guys. How often do I need to upgrade gutters ? As many of master builders say that the house was built with 20 years expected life guttering on. However, it all comes down to the maintenance as well as the type of material. Usually, copper gutters last longer than vinyl guttering. Does replacing roof add value to my home? Strongly believe that the answer is Yes. A roof is not just protection of the house. That is not only a functional part of the house but as well as the visual factor of the house value. This is the reason many property owners count on a good looking and long lasting roof on their house. According to Remodeling News, 2014 revealed that a clean new roof has increased the house value by $12,000. Definitely higher than replacing floor tile or re-painting the walls. Again that number is higher than replacing the window frames. Here we can say Roof Restoration is the key for house renovation. Why do I have a yellow water mark on my ceiling? It sounds like you do have a leaky roof. 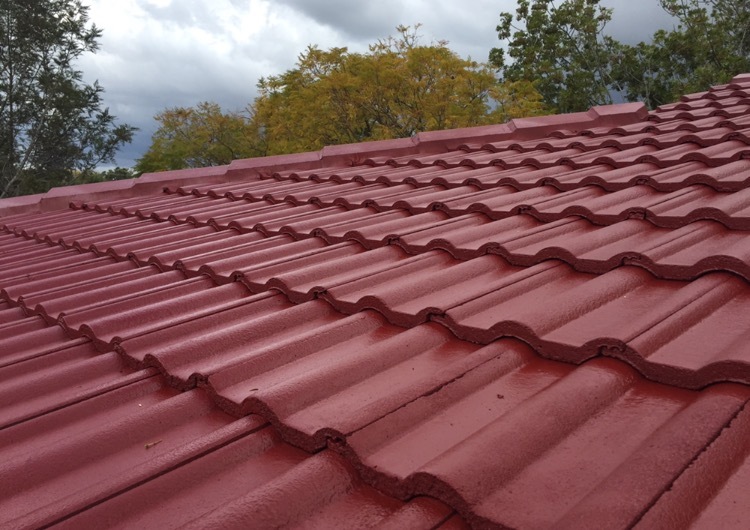 Simply hire a roofer to see if you have broken or damaged roof tiles or it might a time to re-think what type of material you want to use for your rooftop. The ceiling can be wet in heavy rain. So in Ipswich we get a lot of leaky roof during summer. This is when roofers get busy. It is difficult to hire roof contractors this time of the year. If it is just partially damaged roof it could be simple and quick to fix it but if not you might consider a second opinion from local Ipswich roofers. There is absolutely no harm done waiting for another roofing contractor to come and have a look at it. Let’s save some money. Roof Replacement is actually simple. Why don’t you call a roof to come over and climb up the ladders together and see where the problem gets started. What is the difference between roof restoration and roof replacement? Roof replacement is kinds of patch things up. Roof contractors will restore the damaged roof by cleaning, repairs, and installing a better roofing material over the damaged one. Not to mention it, Roof Restorations are where your entire roof needs to get stripped off and starts over. So roof restoration is the bigger job than replacement. Do you have a question that has not been answered Above? Please let us know. We as Roof Restoration Ipswich team, can save your money and get your roof fixed smoothly. How often do I need to get gutters and downpipes cleaned? For Gutters and downpipes, we recommend every 3-6months for gutters cleaning. On the other hand downpipes, it is better cleaning at least twice a year once in the late spring and once in the early autumn especially in Ipswich as we get a wet season in summer.